Chloe Free PowerPoint Template is a template with a chevron theme with pink, blue and white colors. This presentation is great for any casual presentation or one with a feminine feel. The Chloe Free PowerPoint Template comes with 25 editable slides that will help present your information in an eye-capturing way. By using light, muted colors for the chevron, the navy text is sure to pop as the main focus. The Chloe Template is one of the Free Creative PowerPoint Templates that adds a hint of creativity while still looking appealing. This is the perfect presentation for someone who is presenting on a personal topic or presenting in front of friends and family. The Chloe Free PowerPoint Template comes with graphs, icons, images and maps that can be customized to show your specific data and information. 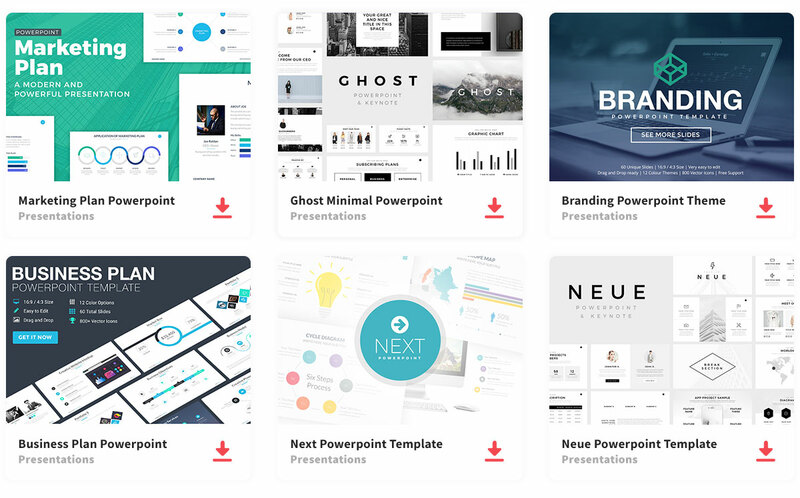 Also, this template comes fully loaded with title, content, transition, and comparison slides.